Ziamond Cubic Zirconia CZ Jewelers offers the finest cubic zirconia cz jewelry set in 14k gold, 18k gold and platinum. 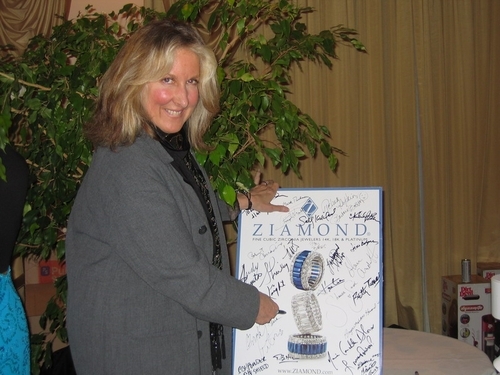 We look forward to helping you experience the Ziamond difference. Once you do, you will see why Ziamond is a leader in its field.